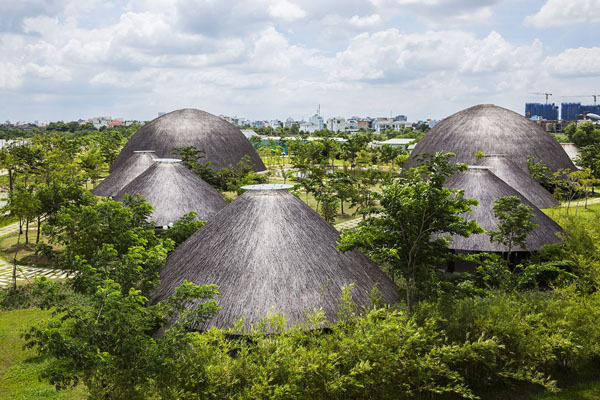 “Vo Trong Nghia Architects recently released new photos of eight bamboo domes rising on an islet on Saigon River in Vietnam. The completed structures comprise part of a multifunctional community center for the Diamond Island project, a series of large and small spaces for local residents to use as venues for various events and activities. Inhabitat.com has tons of great content like this. 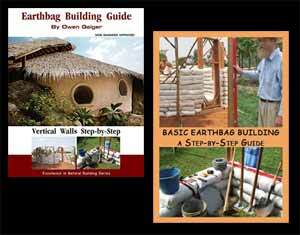 I’ve been reposting numerous articles of theirs over the years and really appreciate their impact/support of sustainable building.